Malad is a northern suburb located in Mumbai. It falls between Kandivali station to the north and Goregaon station to the south, and is part of the Western Suburbs of Mumbai. In recent years, it has developed into a booming residential hub, bustling with abundant real estate opportunities. It is often dubbed as “Mumbai’s fastest growing suburb” thanks to the many commercial complexes and shopping malls. In the last couple of years, Malad West has witnessed a whopping 20% appreciation in property prices, making it a promising location to invest and live in. Crucial facets of this locality such as connectivity, social infrastructure, employment opportunity and entertainment hubs are very well developed and sought after. Some of the primary locations in Malad West include Chincholi Village, Orlem, Evershine Nagar and Jankalyan Nagar. Malad is well connected to rest of Mumbai through SV Road, Link Road and NH-8. Ferry service is also available for Versova, Manori and Gorai from Malad. With bus depots and railway station commuting in and out of Malad is very convenient. The Mumbai International Airport is a 32-minute drive from Malad West and drive to Bandra Kurla Complex amounts to 40 minutes via the Western Express Highway. The Powai Kensington SEZ is a 42-minute drive from Malad West via JVLR. Since it enjoys proximity to the Western Express Highway, you can reach several hot spots of Mumbai quickly. Wide roads and ample flyover make living here a smooth affair. The average price value of real estate in Malad West is Rs. 14,922 per square foot, which is a drop from last year’s average price of Rs. 15,245 in April 2016. There was a time when Malad was famous for being home to Inorbit mall, the only popular shopping mall in the areal. Today Malad offers a wide array of shopping and dining options, be it street-side shopping or quaint fine dining, this location has something for everyone. 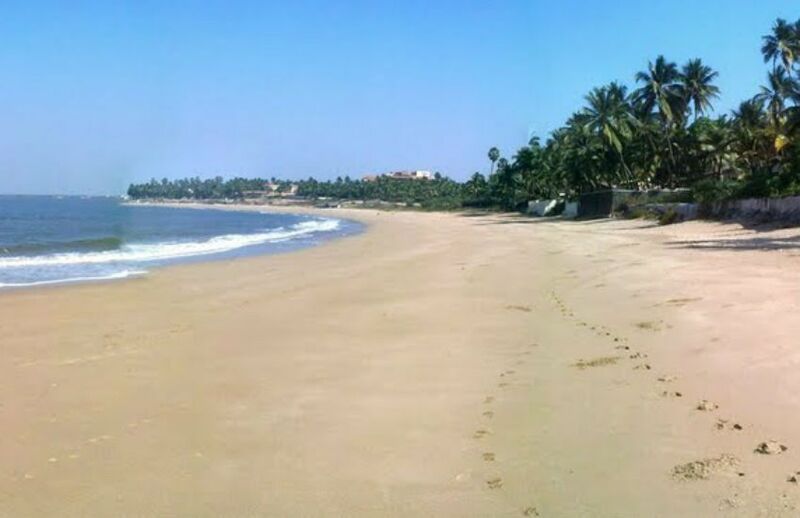 Beaches like Marve and Aksa are in close proximity along with places like Essel World and Water Kingdom, both of which are ideal spots for fun family outings. There is also Madh Island very close to the area, which will allow you to take that much-deserved you need. Apart from recreation, Malad is also full of employment options, being home to some of the biggest and best corporate houses. Malad has some of the most reputable school and colleges. These include Ryan International School, Fr. Agnelo High School, D.A.V High School, Vision B School, Zenith Institute of Business Management, MET, Smt. K. G. Mittal Institute of Management, I.T. & Research, K. G. Mittal College of Arts & Commerce, Amity Global Varsity and St Annes High School and College. With so much development in the area and a promising future, it’s no wonder that Malad is seen as one of the paramount and sought after locations to stay in Mumbai.